Since the early days of brew method videos, there’s been an impressive evolution in the quality of the videos being produced. 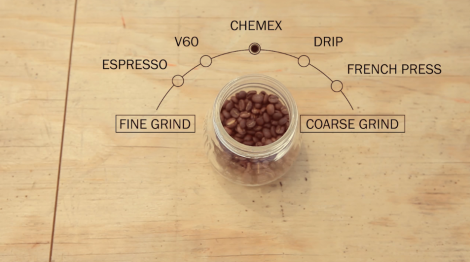 From the academic, to the clever to the action packed—tutorial videos have become a way for coffee companies to educate consumers, market themselves and have a bit of fun in the process. The latest addition to the brewtorial archive comes from Cartel Coffee Lab in Arizona. 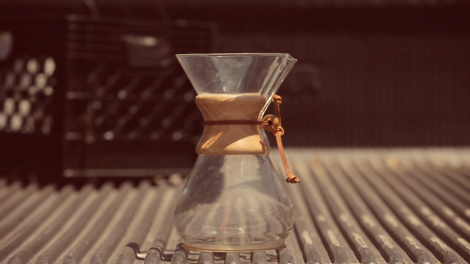 Using the same “Stranger Than Fiction” notations as their earlier video, their latest—also produced by Ah Dios—gives the mid-century modern Chemex a southwestern flair. This video is great! Made me more than a little homesick for the Grand Canyon State!